This week’s photo subject: OLD. 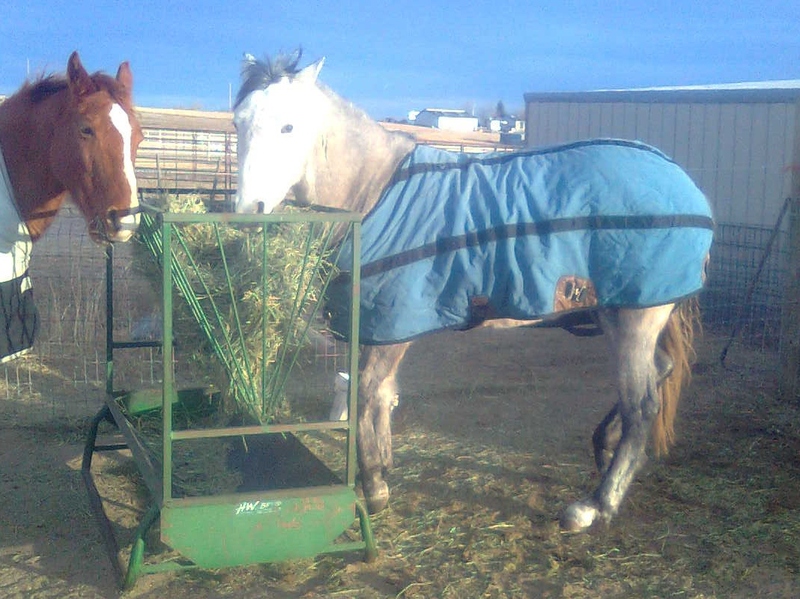 This horse blanket is old -24 years and 5 horses old. My youngest horse is squeezed into it; Clara wears hand-me-downs. She will have a hand-me-down rider who is much older than this blanket. Clara is the lucky one -to get me so well trained. ← Beauty -Redefined from the Saddle.